The countdown to the release of my ebook has begun! If everything goes as planned – and we all know that chronic illness tends to mess up the best laid plans – ‘How to Create Your Own Action Plan for Recovery‘ will be available in my brand-new webshop on Monday February 6, 2017. 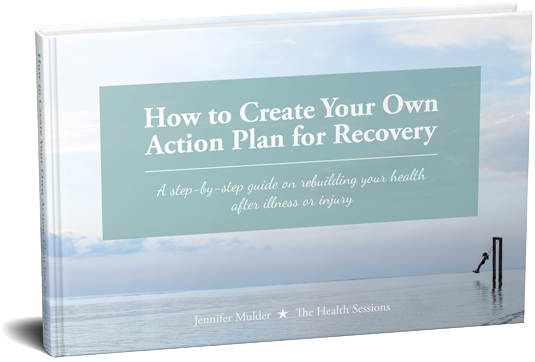 ‘How to Create Your Own Action Plan for Recovery’ is a step-by-step guide on rebuilding your health after illness or injury. 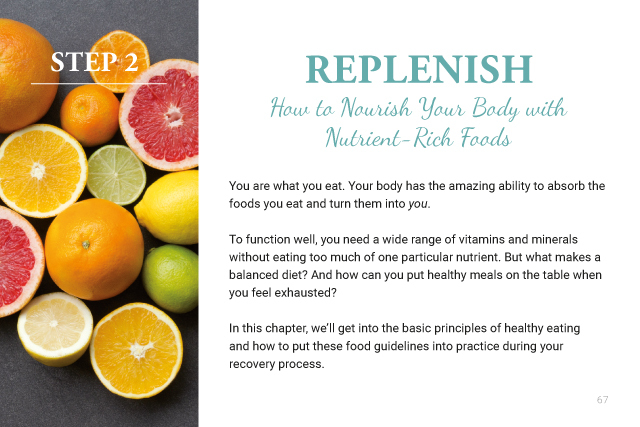 It contains in-depth ideas on how to support restoration, replenish your body with nutrient-rich meals, rebuild your strength and fitness and regain your mental focus – including psychological strategies for implementing these new habits into your daily life. 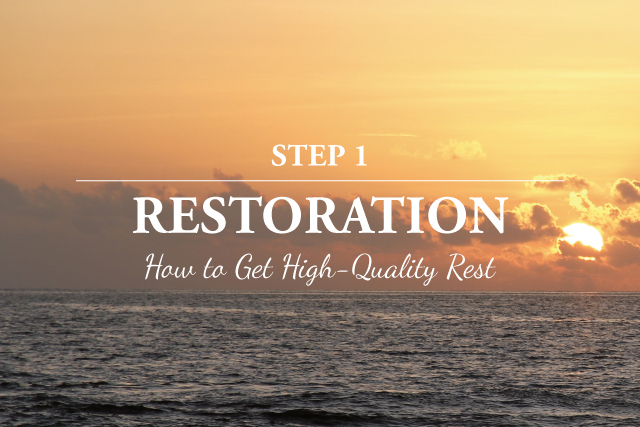 This holistic recovery plan targets the whole person and covers the entire spectrum of the healing process. It doesn’t just focus on eating healthy and getting fit like many conventional programs, but also goes into often overlooked aspects, like getting high-quality rest and improving your attention span. Instead of diligently following a week-by-week program with outlined exercises and recipes, this guide will show you how you can create your own custom-built action plan, one that’s designed to best suit your personal health situation. I wish it were different, but some health problems cannot be fixed. 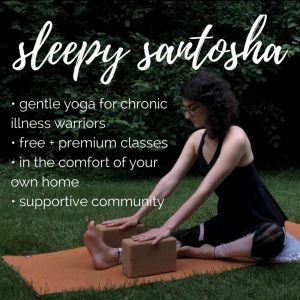 Sometimes the natural healing process just doesn’t kick in – the disease is too complex, the medical options insufficient, the body too weakened or damaged. It’s not happening right now, and it may not ever happen. But that doesn’t mean that making small lifestyle changes can’t help you feel a little healthier, happier and more energetic in the long run. For example, sleeping better at night promotes countless of bodily functions to work better and boosts your mood, energy levels and immunity. And being able to move around on foot again, if only for a short while, can literally open up a world of possibilities when you’ve been housebound for months. 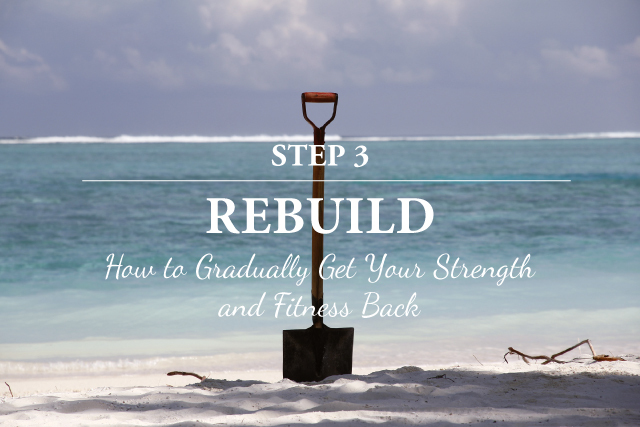 You might not ever get to be as fit as a healthy person your age, but you may achieve your own (humble) definition of recovery. 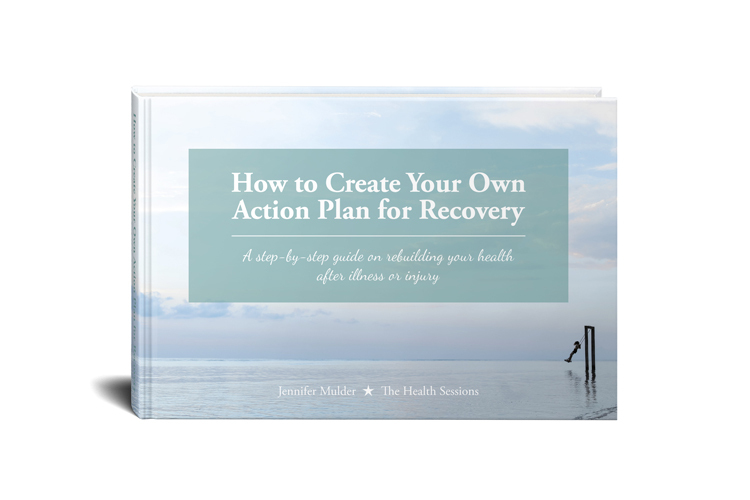 ‘How to Create Your Own Action Plan for Recovery’ is a guide for people with chronic illness or injury, for those who want to rebuild their health after a long sickbed, serious operation or life-altering accident. 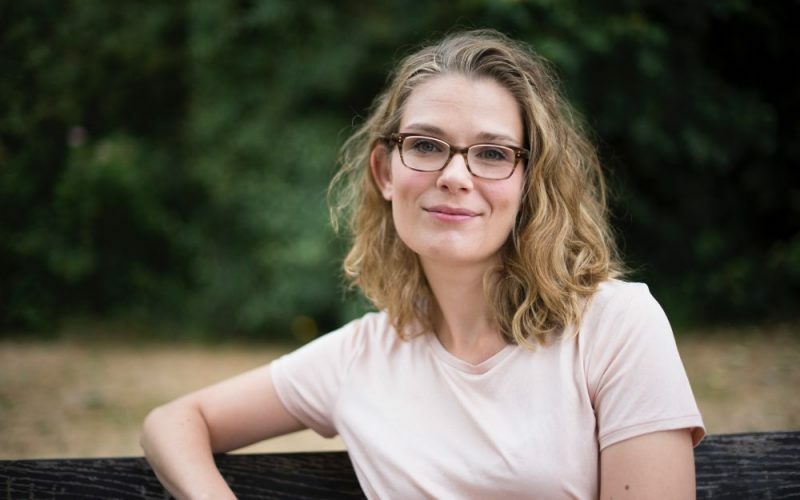 It aims to provide in-depth advice to anyone suffering from health problems who wants to feel as content and symptom-free as possible right now. It’s important to note that ‘How to Create Your Own Action Plan for Recovery’ was not written with one specific health problem in mind. That means that not all the advice in this book will be applicable to your unique situation. On the contrary: the idea is that you pick and choose the strategies that are useful to you, because you get to create your own personalised action plan for recovery in the end.